Ever wanted to feel what it be like to be man’s best friend? Well with the help of a GoPro camera, Purina did just that. 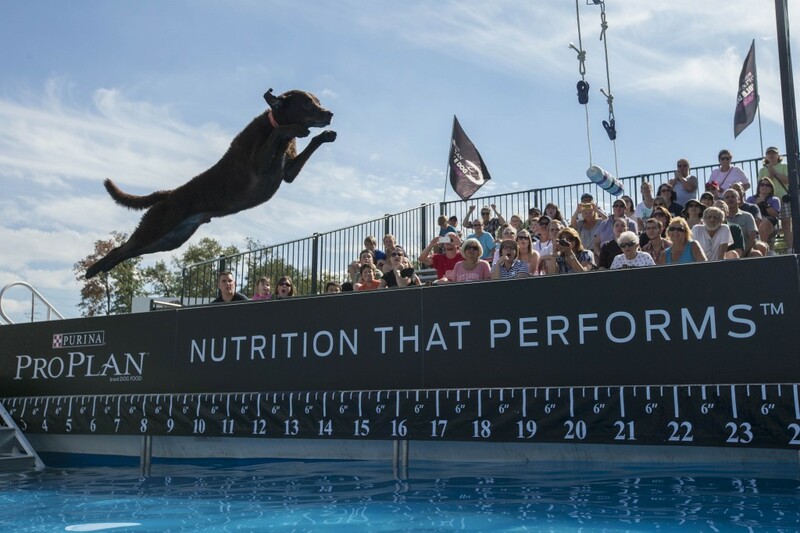 The top dogs in the world of canine sports descended on Purina Farms this weekend for the 17th Annual Purina Pro Plan Incredible Dog Challenge National Finals. This one-of-a-kind competition features a lineup of six canine athletic events testing strength, speed and physical endurance, including Large and Small Dog Agility, Diving Dog, Freestyle Flying Disc, head-to-head Weave-Pole Races, Jack Russell Hurdle Racing and Fetch It, a variation of a long jump. Top competitors from the 2014 Eastern and Western regional events and the 2013 National Champions come together in the National Finals to see who will be named Top Dog. The Purina Pro Plan Incredible Dog Challenge highlights Purina Pro Plan’s mission to support active dog owners and their pets by providing them with high-quality nutrition and expert resources to help them perform at their absolute best. Print article This entry was posted by Art Eddy III on October 7, 2014 at 12:08 pm, and is filed under Videos. Follow any responses to this post through RSS 2.0. Both comments and pings are currently closed.